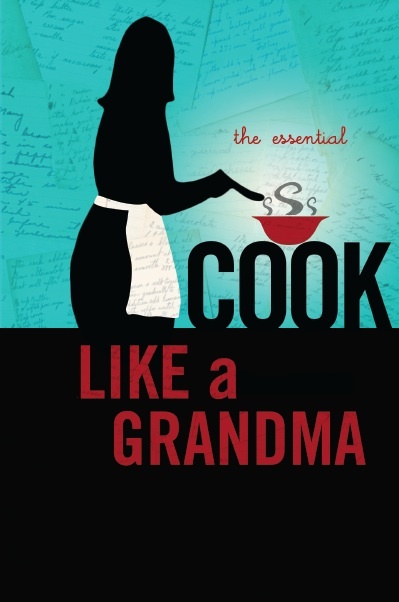 Every one of our 50+ recipes comes from a different Grandma. 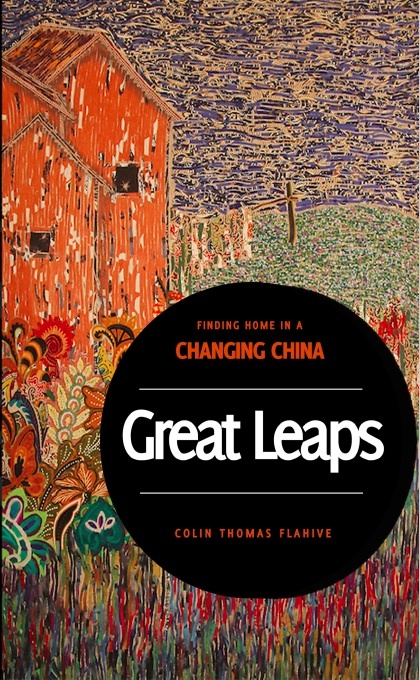 There are a number of different family culinary heritages captured on these pages, with recipes that range from Asian to Eastern European, from Latin American to good old fashioned American comfort food. Jungle-Fusion emerged from the dense tropical rainforests of Costa Rica. 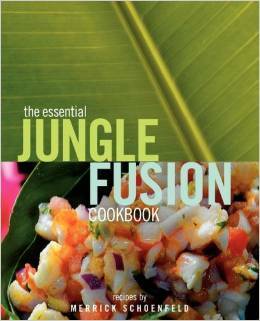 Jungle-Fusion cuisine combines primitive, classical and modern cooking techniques, transforming tropical fruits and vegetables into exotic and delicious recipes. Using the jungle as its point of reference, Jungle Fusion is uniquely dedicated to the people and produce of Costa Rica. 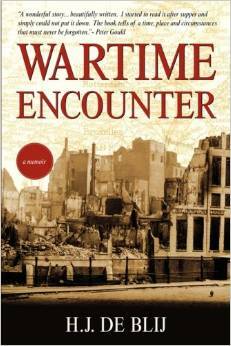 "This is a fast-paced yet sensitive story of a boy robbed of his youth in the Nazi-occupied Netherlands. Surrounded by books, music and maps -- particularly one chronicling the Allied invasion of Europe -- Harm converted enforced solitude into the start of what was to become a brilliant career that led to international prominence and to a long affiliation with the National geographic Society as narrator, editor, and member of its Committee for Research and Exploration."